 ICP holds stock of WPT 11" gear tooth friction discs with 72 external teeth. Suitable for low Inertia clutches & brakes. Fits Low Inertia Clutches & Brakes. Low coefficient material.